For Nancy Bleznak, Medford Pet Supplies is more than her own business that she has owned and operated since 1995. Medford Pet Supplies is where she can fulfill her lifelong love for animals and the people who care for them. Medford Pet Supplies is a place where pet owners can come to learn about different pet food options, their ingredients, and the impact on their pet's health and well being. Nancy has dedicated her life to caring for animals. Throughout her life she has helped animals and the people who love animals as a vet's assistance, a groomer, horse riding instructor and over three decades in pet store retailing. Nancy's love, dedication and experience with animals is why Medford Pet Supplies in a place where pet owners can come to learn what they need to make educated decisions on what to purchase for their pets from the foods with the right diet to the right grooming supplies to that favorite chew toy that helps keep your pet active. This is why Medford Pet Supplies stocks only the highest quality, all natural, holistic, and organic pet foods, treats and supplies for dogs, cats, birds and small animals. 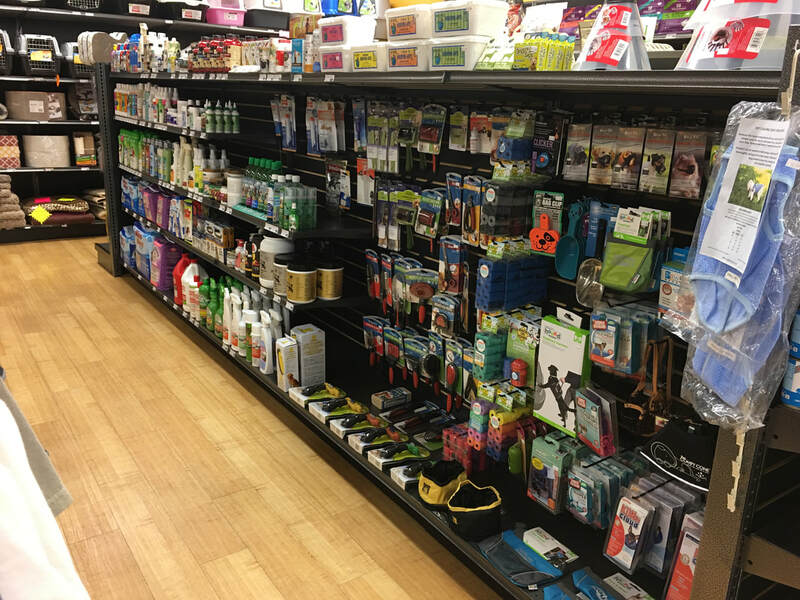 No matter if you are a dog, cat, rabbit, bird, gerbil, hamster or guinea pig owner, you know you are getting only the highest quality foods, treats and supplies from Medford Pet Supplies.